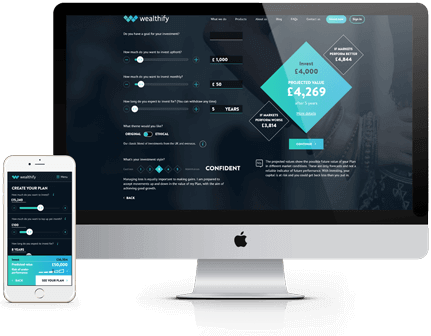 Invest in a tax-efficient way with Weathify. A Wealthify ISA means you pay no income tax or capital gains tax on the returns you make. You can split your annual ISA allowance between different types of ISA if they apply to you – including cash ISA, Stocks & Shares ISA, Innovative finance ISA and Lifetime ISA. You can save or invest up to £20,000 per tax year in an ISA, so make sure you make the most of your allowance before the deadline, or you’ll lose it forever.